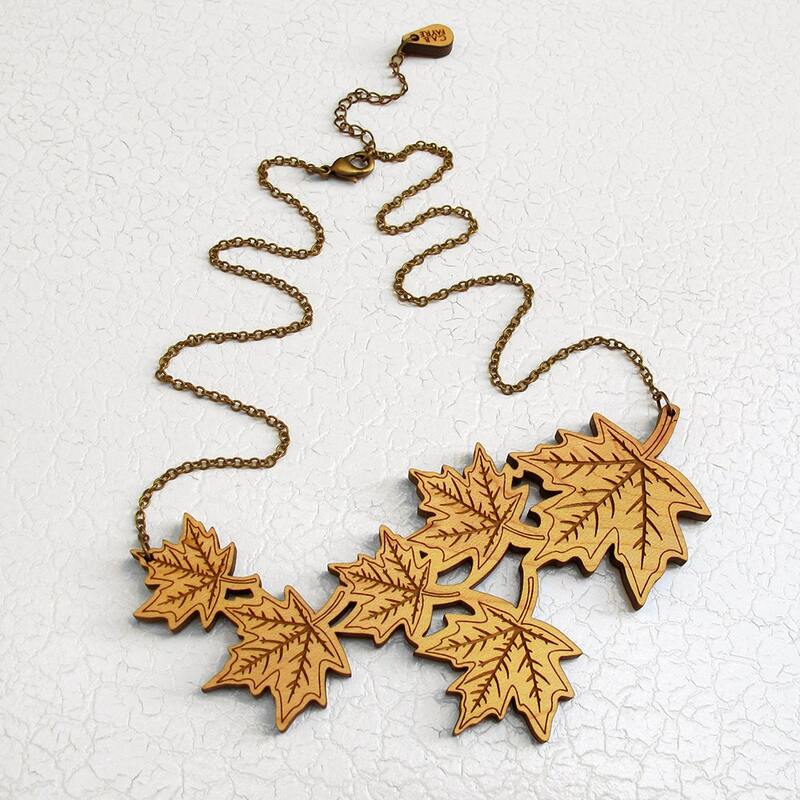 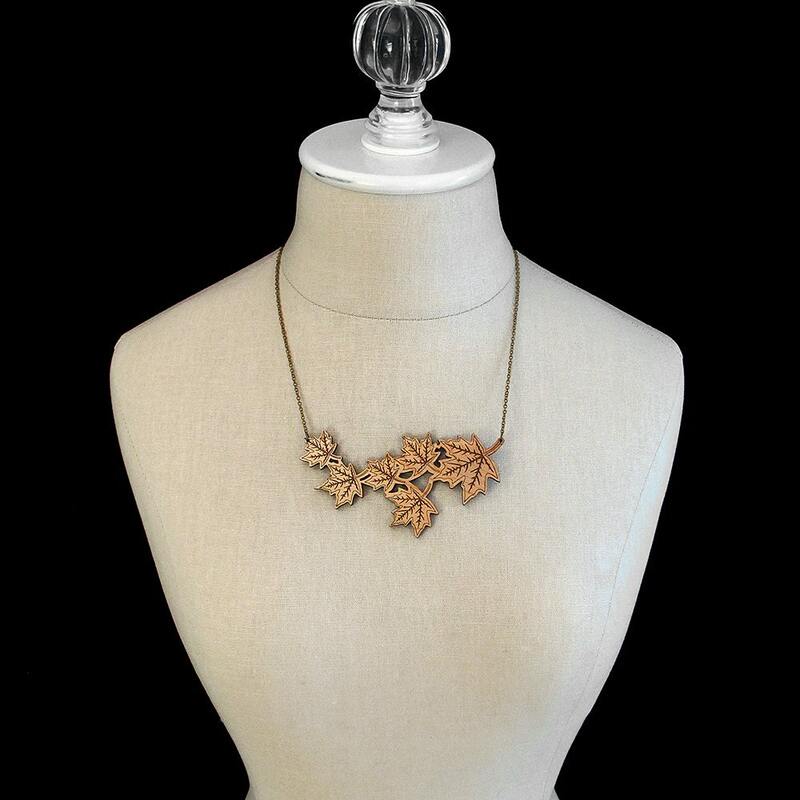 This necklace featuring a 4" cluster of fallen Maple leaves is a delightful way to celebrate your love of fall! 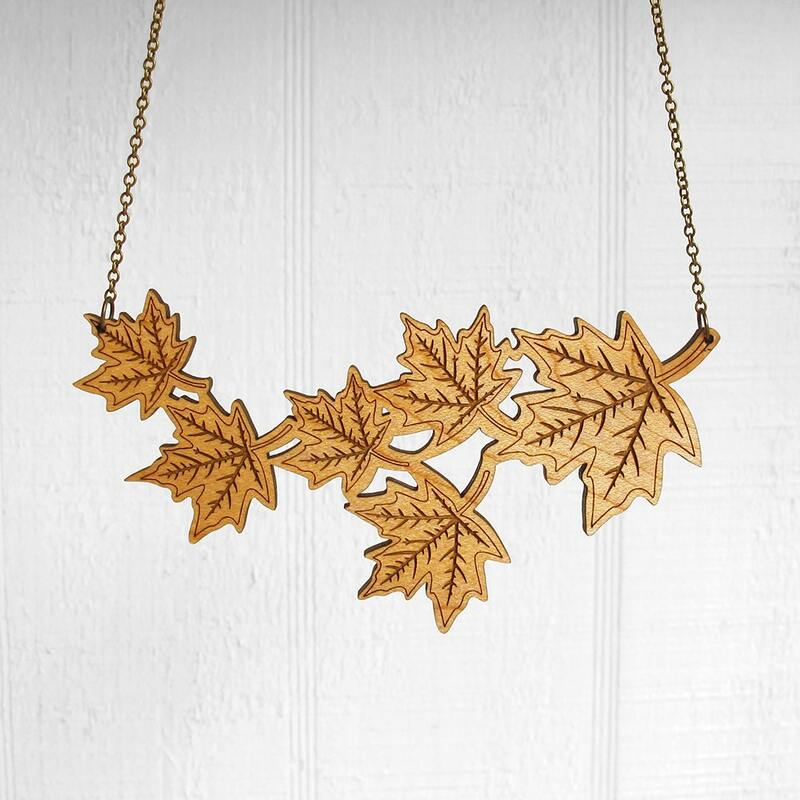 The leaf veins are engraved into the wood/ acrylic adding a lovely texture to the piece. 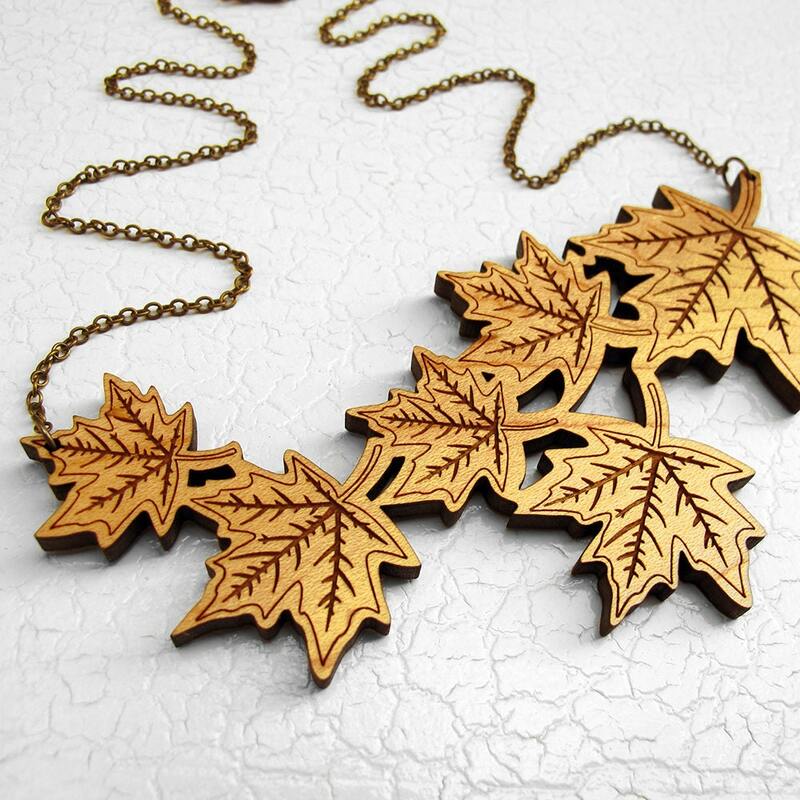 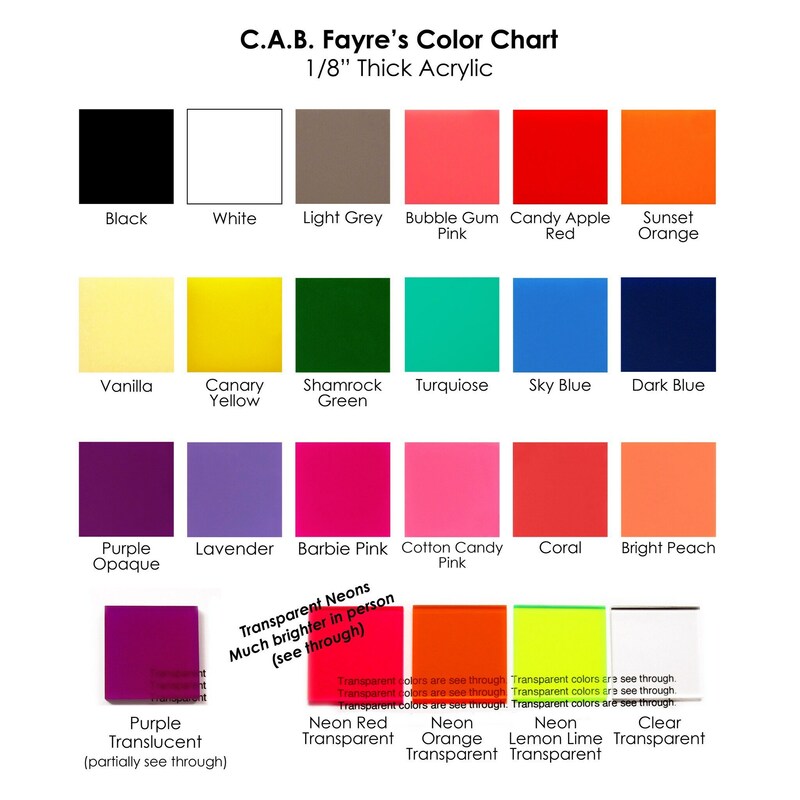 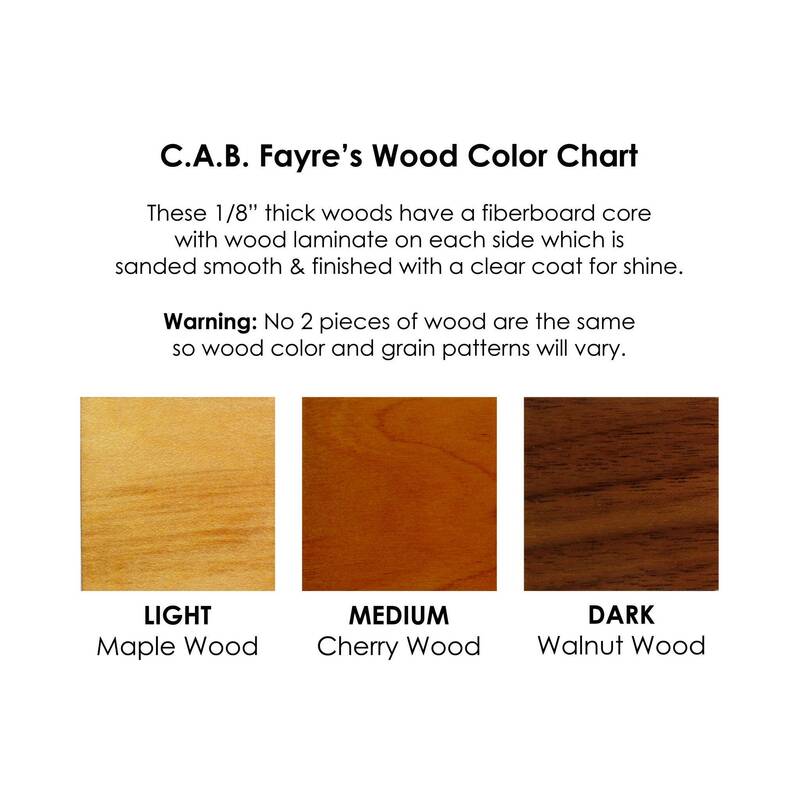 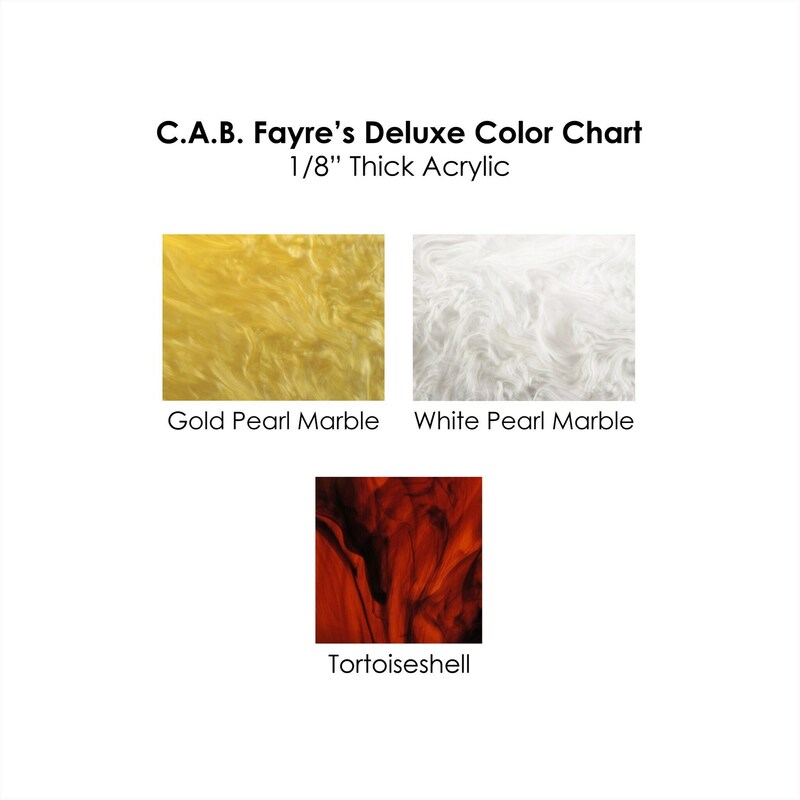 The Maple leaves are made of either 1/8" thick Acrylic, 1/16" thick Acrylic, or 1/8" thick Wood Laminate depending on the color you select. 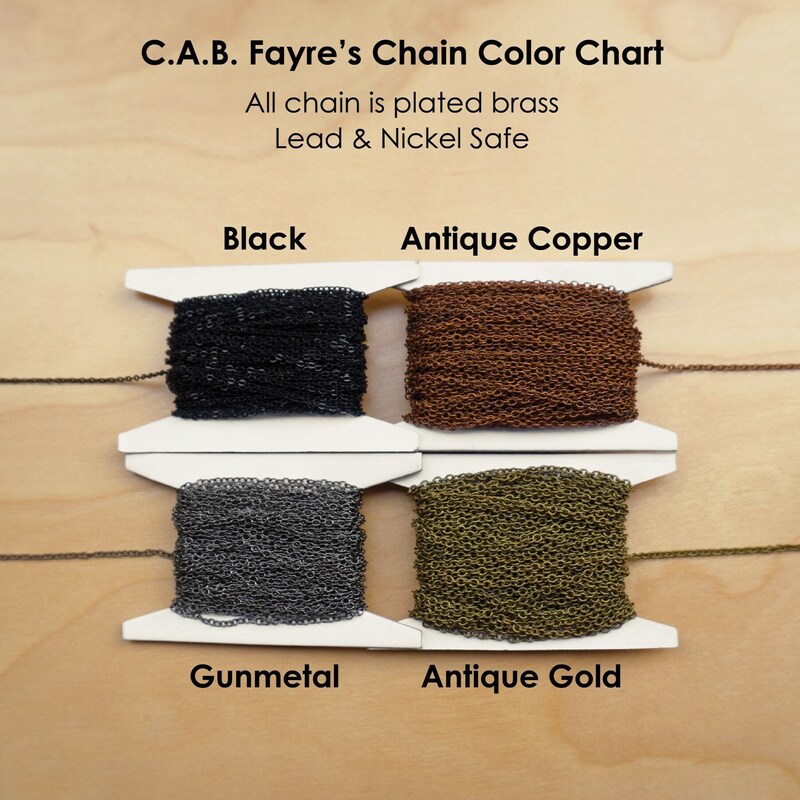 They come on a 16" chain with a 2" extender piece at the end making it adjustable up to 18". 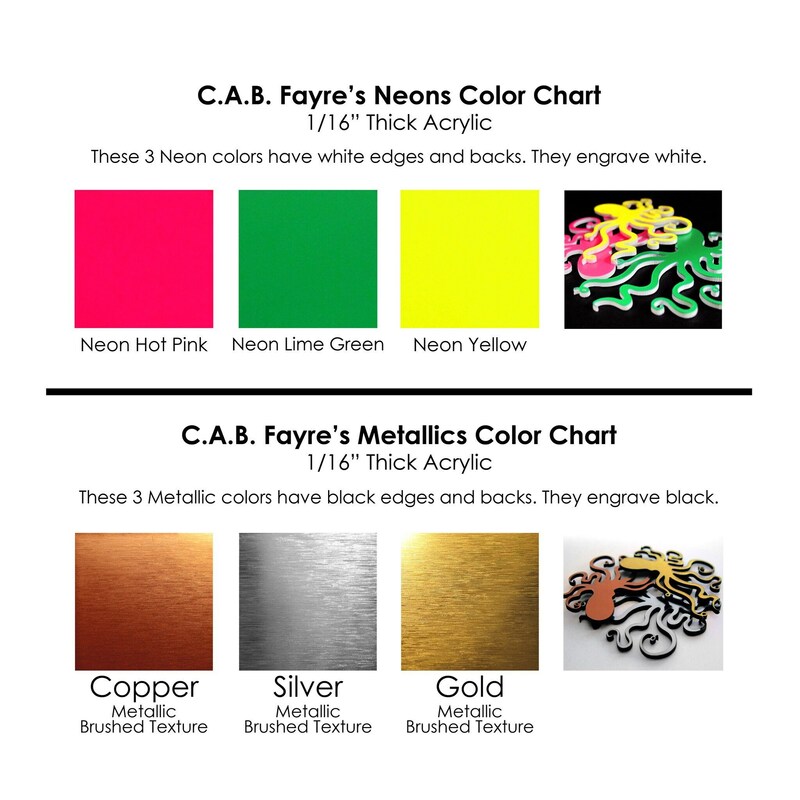 If you need a different length please let us know in the "note to seller" section of the checkout process or send us a message.